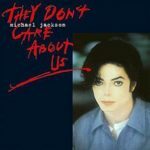 Here is the official video to American singer Michael Jackson’s 1995 song They Don’t Care About Us, taken from his ninth studio album HIStory: Past, Present and Future, Book I. 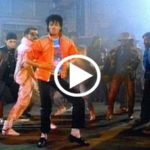 The Spike Lee-directed project was shot in two locations in Brazil: in Pelourinho, the historic city center of Salvador, and in Dona Marta, a favela of Rio de Janeiro. 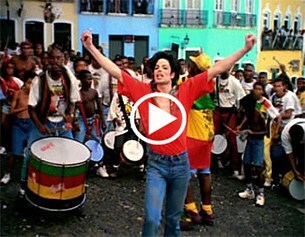 For the shoot, Jackson collaborated with the local cultural music group Olodum from the city of Salvador, and is seen wearing their T-shirt in the video. 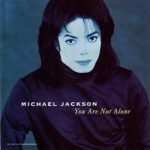 Due to the controversy of the song, Rio de Janeiro state authorities tried to ban all production over fears the video would damage their image, the area and prospects of Rio de Janeiro staging the 2004 Olympics.